“It was a good stint. Everybody was kind of driving like it was the last lap. I was just trying to stay alive and run consistent, clean laps. I let the idiots take care of themselves and, sure enough, they did. “The car is running great. It’s really drivable – good platform. It’s not really hard to drive. It’s not fatiguing you a lot. It’s actually a good car if we have the same car at the end of the race. Nevertheless, it’s really hard to overtake on the high speed part. We’re lacking a little bit in top speed compared to the others [cars]. But, I think we’re really good on tire consumption. Our rear tires don’t really wear out like all of the others. So, I’m really positive for the end of the race. “It was nice to get in the car. I’m not used to waiting so long. It took quite a few hours to get in [the car] and get into the race. The first part of the stint, I was enjoying it. The WeathrTech car’s performance was quite good. We lost a little bit of grip during the stint. In traffic, I was doing well. From our category, it’s difficult to overtake cars in our class. There are many, many factors. They [the cars] have good corner exits and they have good speed in a straight line. It was difficult to find places to overtake. But, apart from that, it was a good stint. 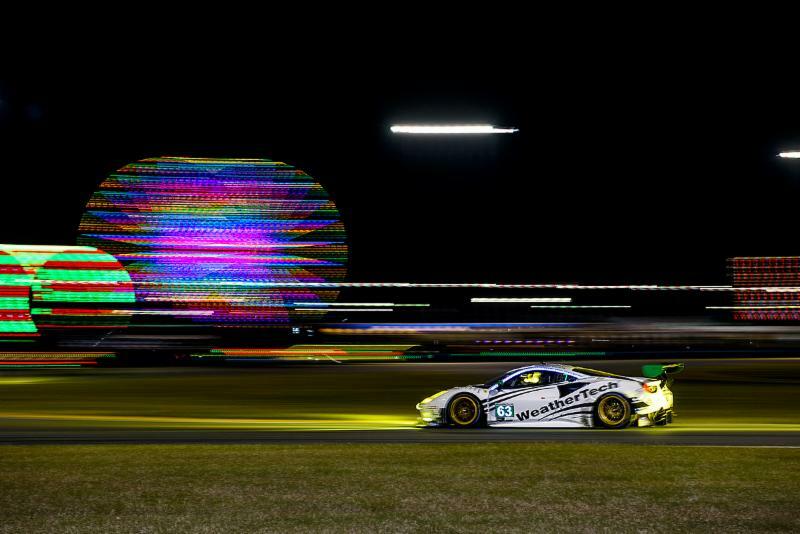 Continue watching the Daytona 24 Hour on NBCSN through 3 a.m. ET, switch over to NBC Sports from 3 a.m. to 6 a.m. and back to NBCSN for the close of the 57th running of the Daytona 24 Hour. 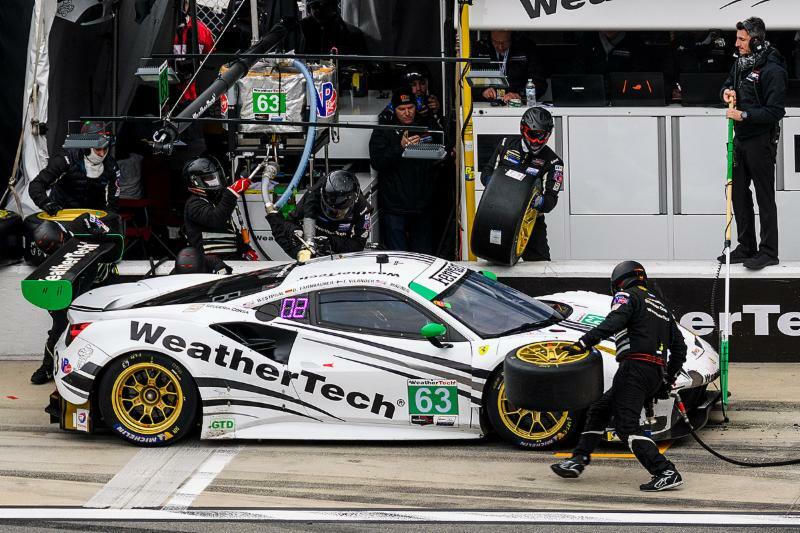 For international viewers visit http://imsa.com for a detailed listing of how to watch.